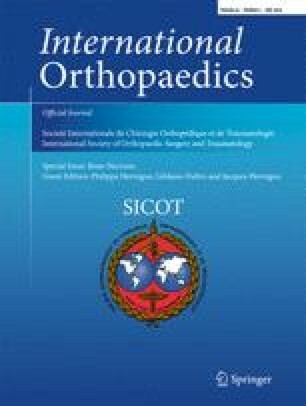 The aim of this study was to document the available evidence on the use of regenerative techniques for the treatment of femoral head osteonecrosis (or avascular necrosis of femoral head, AVN) and to understand their benefit compared to core decompression (CD) alone in avoiding failure and the need for total hip replacement (THR). The search was conducted on three medical electronic databases according to PRISMA guidelines. The studies reporting number and timing of failures were included in a meta-analysis calculating cumulative survivorship with a Kaplan-Mayer curve. Moreover, the results on failures in treatment groups reported in RCT were compared with those documented in control groups, in order to understand the benefit of biological therapies compared to CD for the treatment of AVN. Forty-eight studies were included in this systematic review, reporting results of different types of regenerative techniques: mesenchymal stem cell implantation in the osteonecrotic area, intra-arterial infiltration with mesenchymal stem cells, implantation of bioactive molecules, or platelet-rich plasma. Overall, reported results were good, with a cumulative survivorship of 80% after ten year follow-up, and better results when regenerative treatments were combined to CD compared to CD alone (89.9% vs 70.6%, p < 0.0001). Regenerative therapies offer good clinical results for the treatment of AVN. The combination of CD with regenerative techniques provides a significant improvement in terms of survivorship over time compared with CD alone. Further studies are needed to identify the best procedure and the most suitable patients to benefit from regenerative treatments for AVN. A correction to this article is available online at https://doi.org/10.1007/s00264-018-4183-5. The authors thank Elettra Pignotti for the assistance in the statistical analysis and Lucia Mancini for English editing.